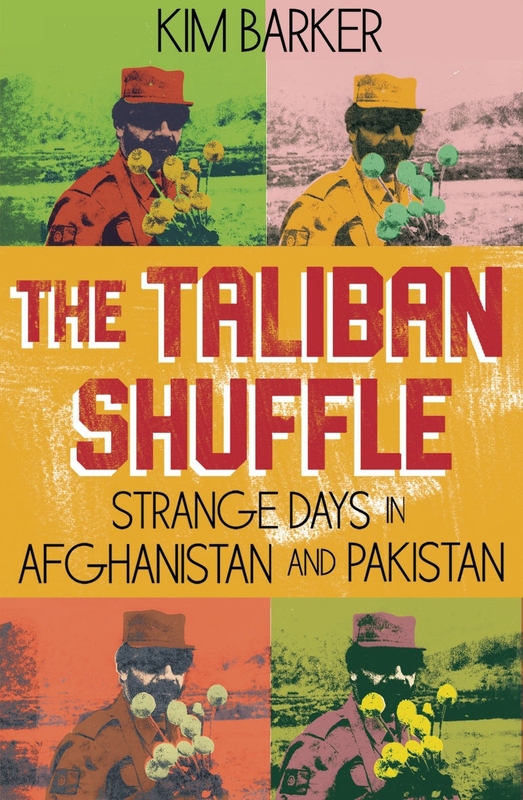 Tina Fey Learns ‘The Taliban Shuffle’!!! As Kim Barker arrives in Kabul as a journalist in 2002. She spoke only English and had to catch on quickly how to do the ‘Taliban Shuffle‘ between Afghanistan and Pakistan. As she digs deeper into the region, her love for the countries grows, along with her fear for their future stability. In this darkly comic and unsparing memoir, Barker uses her wry, incisive voice to expose the absurdities and tragedies of the “forgotten war,” finding humor and humanity amid the rubble and heartbreak. Fey’s last film appearance was in a cameo during the fight scene in ‘Anchorman 2‘ and starring opposite Paul Rudd in ‘Admission‘, which was a little lacking in the comedy department for my taste, and most recently another turn at hosting the ‘Golden Globe’ awards show. She next stars in Shawn Levy’s ‘This Is Where I Leave You‘ as well as Disney’s sequel ‘Muppets Most Wanted’, which is sadly going to be missing a dose of Jason Segel that made the last Muppets movie so awesome. ‘Whiskey Tango Foxtrot’ Trailer Starring Tina Fey Has Arrived!!! Film Review: ‘Whiskey Tango Foxtrot’! This entry was posted on Friday, February 21st, 2014 at 11:25 am	and is filed under Books, Film, News. You can follow any responses to this entry through the RSS 2.0 feed. You can skip to the end and leave a response. Pinging is currently not allowed.